Cavities are a scary word to a young child. They may have heard some embellished stories from friends or relatives who were trying to promote dental health about the horrors of having a cavity and how it has to be fixed. 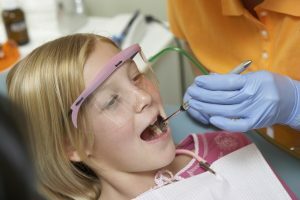 Sure, you want your child to be aware that cavities are bad and they are not fun to have taken care of, but you also want to instill good habits to prevent them in the first place. Rather than using scare tactics, helping promote quality oral hygiene for your kids can be more beneficial and help prevent cavities to begin with. The Alligator Dental team has some tips to help you set your kids up for dental success and avoid the dreaded cavity filling. It goes without saying, but your kids look up to you as their parent. With that in mind, it is important you are an example of quality dental care to encourage your children to follow in your footsteps. 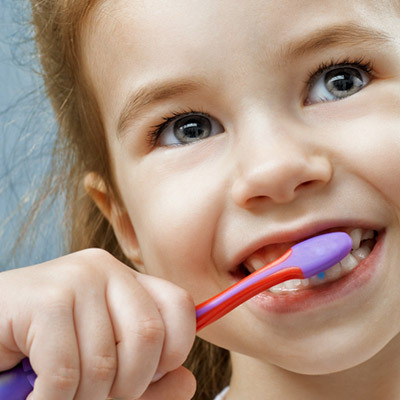 Brushing your teeth in the morning, especially after breakfast, is a great way for your kids to see that teeth need to be cared for after eating. Besides, you want them to know it’s better to head to school with fresh breath rather than being the smelly-mouthed kid! Flossing with your children is also a great way to help them get into good oral habits. If you aren’t too big on flossing yourself, doing this with your kids can be mutually beneficial. It will help them know that brushing can’t do everything on its own and that floss is just as helpful for oral hygiene, like the dental Batman and Superman! When we say sticky and lodging foods, we mean the type of food that can easily get stuck in between teeth and may be forgotten after the fact. These include foods like fruit leather, hard candy, cookies, and similar snacks. The sugar is a large contributor to cavities (not the sole cause, mind you), and allowing these foods to continually build up on and in between teeth can cause numerous issues long term. Cavities will thrive from the buildup of germs and acid, resulting in a breakdown of tooth and gum defense and allowing the culprit to overtake your mouth. Soda’s sugary taste and fizzy pop are alluring for everyone, especially kids. However, the sugar, acid, and chemicals found in soda will have an adverse affect on dental health. From enamel breakdown to cavity development, soda is highly detrimental for your teeth overall. Instead, encourage your kids to drink milk during their younger years. 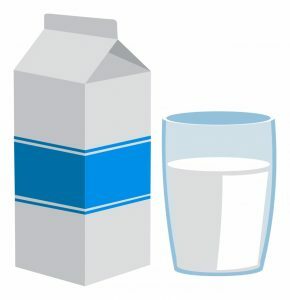 Milk not only promotes bone health, which contributes to healthy and strong teeth, but also contributes to enamel development. The casein protein in milk products is great to help developing teeth with their enamel strength and can help prevent cavities. Cavities are a dental ailment that causes more trouble than is needed. If your youngster does run into this problem, the team at Alligator Dental is here to help. If you are in need of a quality pediatric dentist in the San Marcos or Seguin area, give us a call so we can help you out today!